Else a few years ago nobody belived in Tesla and it's success. But now when we are think about electric car - we are thinking about Tesla. They are not cheap but people are voting for them by their bank accounts. So in future you will watch more and more tuned Tesla. 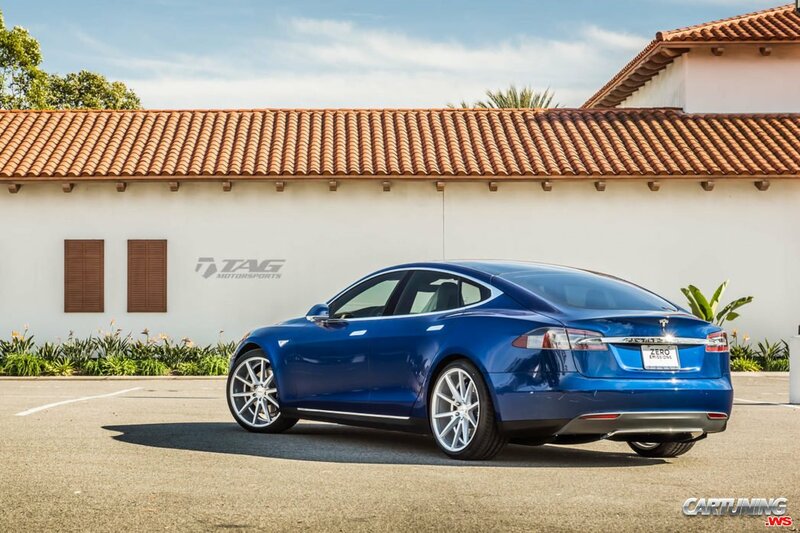 Like this lowered Model S.